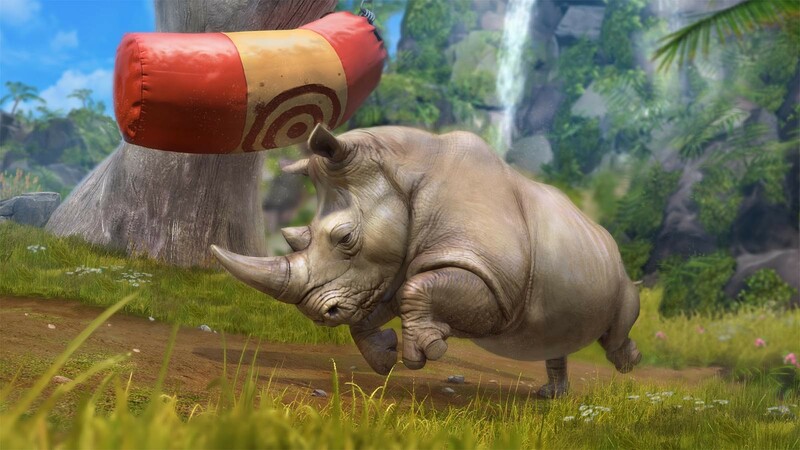 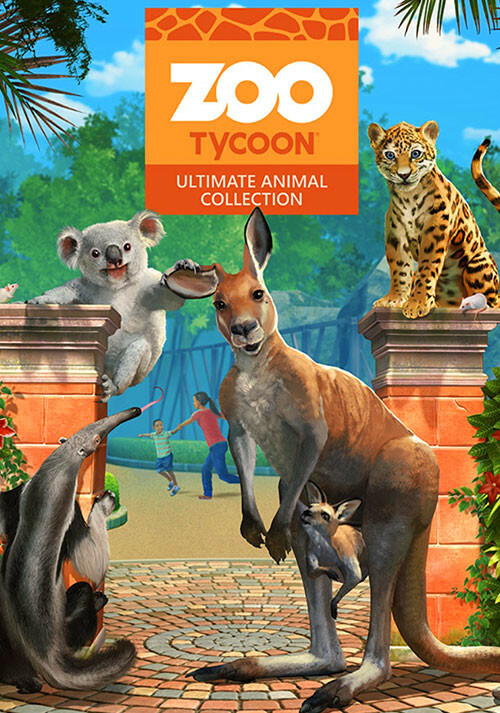 Buy Zoo Tycoon: Ultimate Animal Collection as a Steam Key. 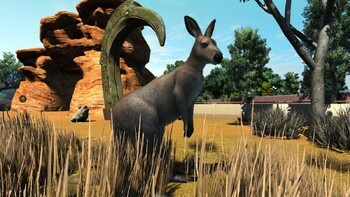 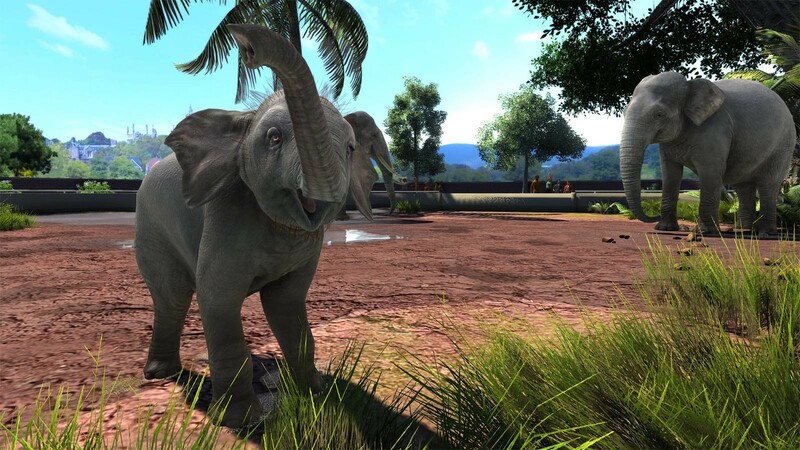 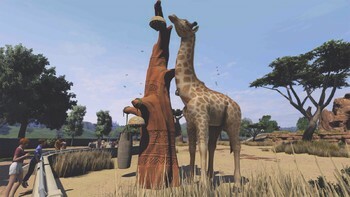 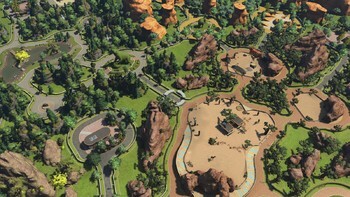 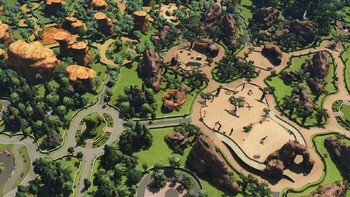 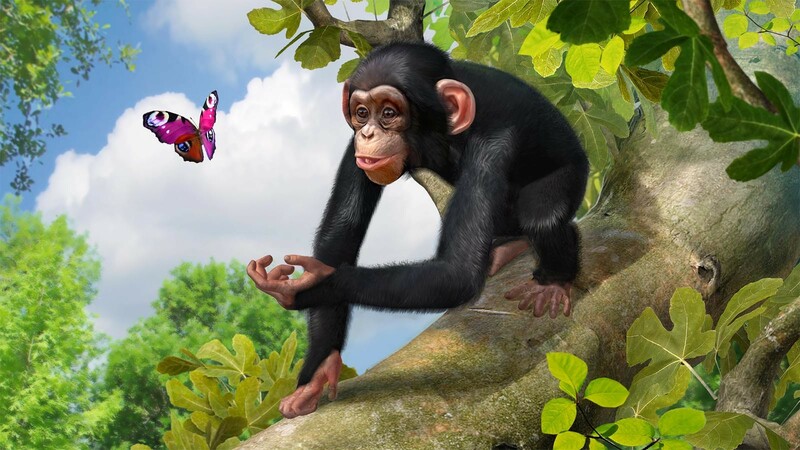 "Basically a 'complete edition' of the original release, Zoo Tycoon: Ultimate Animal Collection adds enough to keep both fans and newcomers happy, providing challenge for those who..."
"Zoo Tycoon: Ultimate Animal Collection is a solid management game. It has lots of content, solid mechanics to satisfy tycoon fans, and apart from a few gameplay and control issues,..."
Problems with Zoo Tycoon: Ultimate Animal Collection?